One of the awful Marshall buses was on the 14. 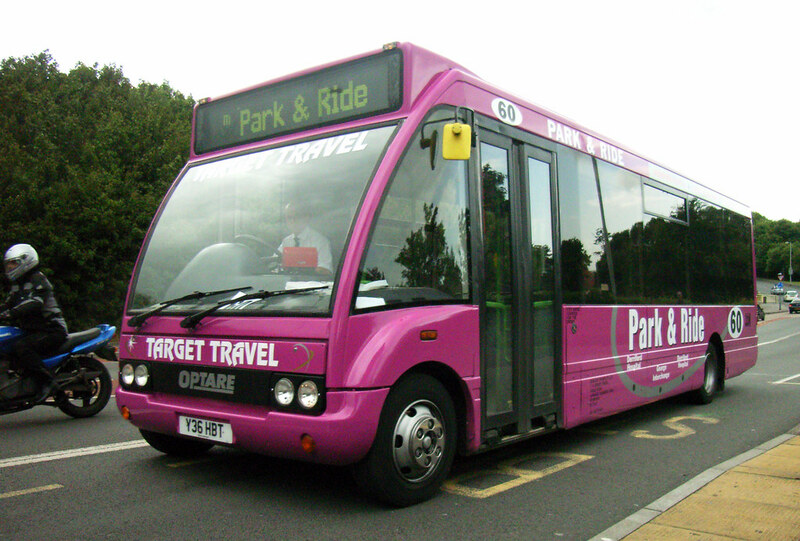 Much better was this Solo lettered up for the Park and Ride service 60. I didn't notice any passengers on either run, although at this time of the morning most traffic would be heading towards Derriford so I wouldn't have seen them. 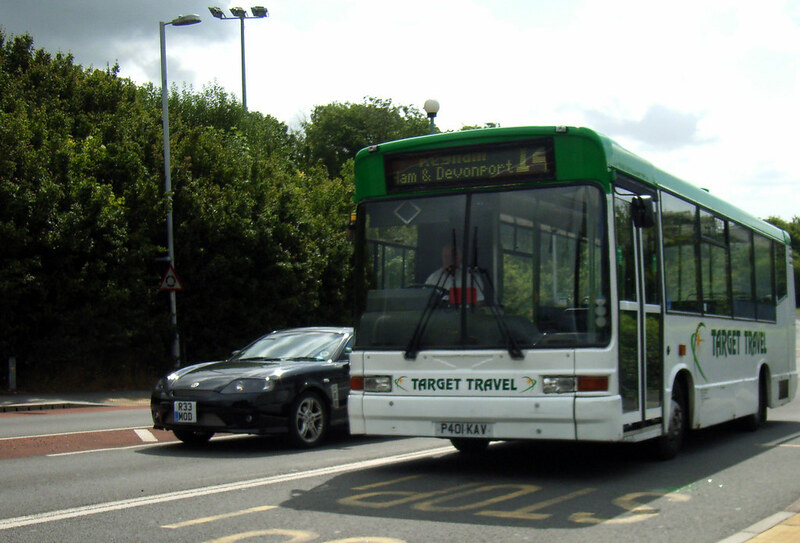 Apparently the Scottish Optare Solo's have yet to be collected so are not in service yet.